If the covers of Vogue Japan aren’t photographed by Luigi & Iango, we don’t want them. 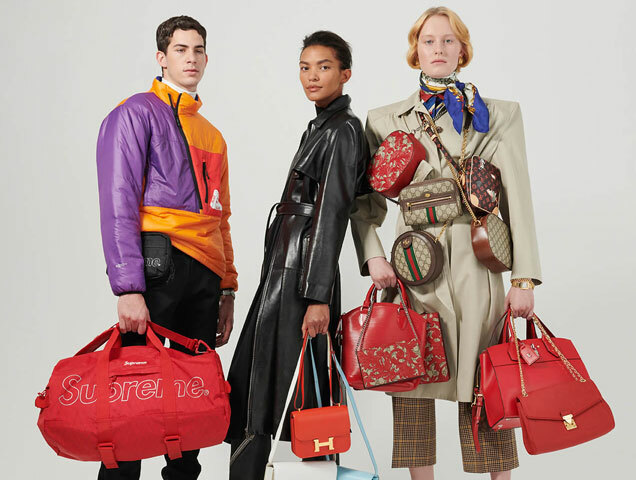 Giampaolo Sgura’s offering last month featuring Japanese models Miki Ehara and UTA went unnoticed, but thankfully L & I are back for Japanese Vogue‘s latest. Adding to the excitement is supermodel Naomi Campbell, who is making an appearance on the June 2019 cover after a five-year hiatus. A model of Naomi’s caliber doesn’t have to convey much and does just that while still commanding our attention in the minimalist cover shot, striking a pose wearing a Dolce & Gabbana LBD, styled by Patti Wilson. But do we smell … Photoshop? Members of our forums sure did. “Holy Sims! They’ve really taken this back to 1999, not only with the styling. 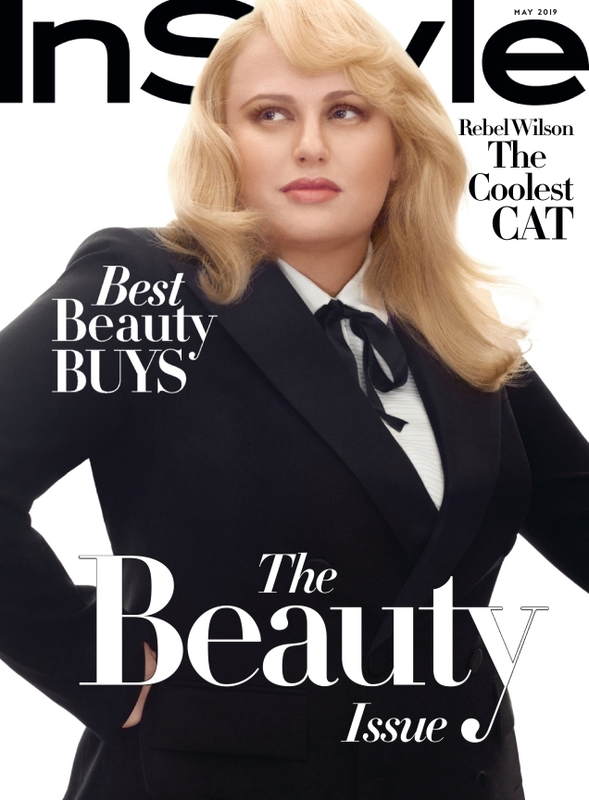 The retoucher deserves to be inducted into the Photoshop Hall of Fame — she does not look like this AT ALL,” scolded Benn98. “I’m not sure what to think. Photoshopped? Are her ‘girls’ really that high? She looks so unnatural, like the body of a 13-year-old. And she lost her right arm!” pointed out an eagle-eyed dfl-001. “Photoshopped to death, artificial, Sims-like and yet I love it,” defended dodencebt. 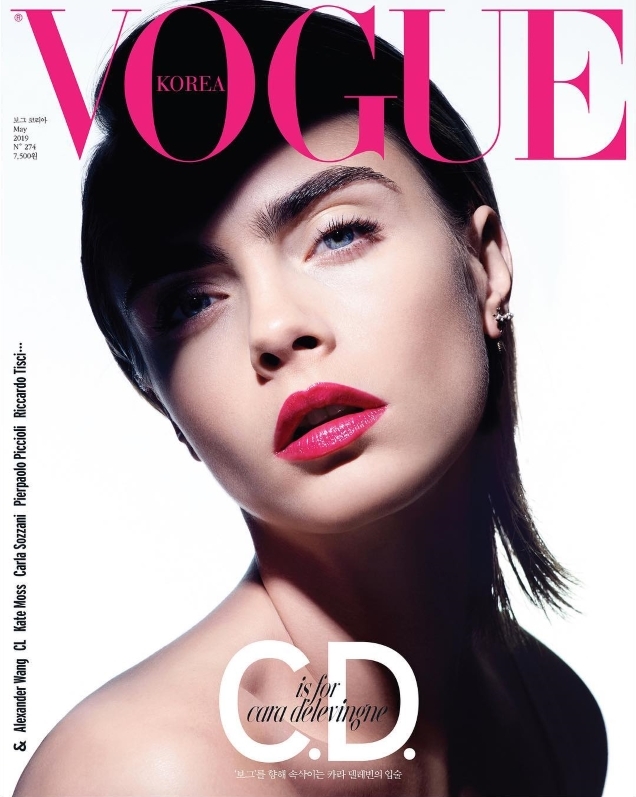 A hit or miss of a cover for Vogue Japan? Check out some previews of Naomi’s cover feature and drop us a comment here. Did all the elements come together perfectly, however? Apparently not, according to our forums. “I’m kinda tired of all these ‘magical forests and old castles’ covers. I’m still waiting for Justine [Picardie] to break her pattern a little bit and produce a cover that’s actually somehow spectacular and unforgettable … and give us someone else on the cover other than an actress,” commented slayage. “Sophie’s face seems to say she’s over this already. ALL OF IT,” tigerrouge chimed in. “Ugh, no! Looks like American Harper’s Bazaar, and nobody wants to look like them! Budget. It seems they’re trying to cash in on the GOT gravy train with all the theatrics,” noted Benn98. 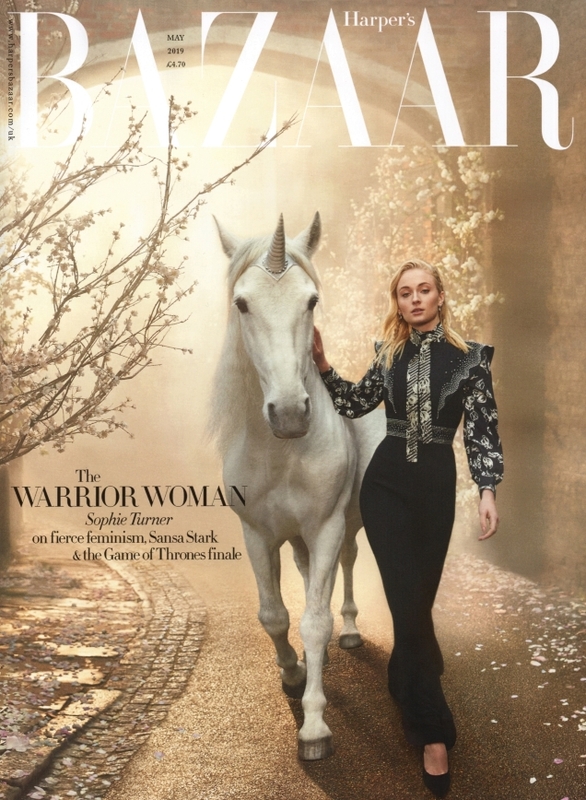 “‘Warrior Woman’ dress up with Sansa Stark? Man, Justine is so ridiculous, come on, it’s 2019, give us less gimmick nonsense of this sort!” declared an unforgiving Miss Dalloway. “I don’t like this fantasy aesthetic. It looks too childish and belongs to Disney World,” mocked Perickles. 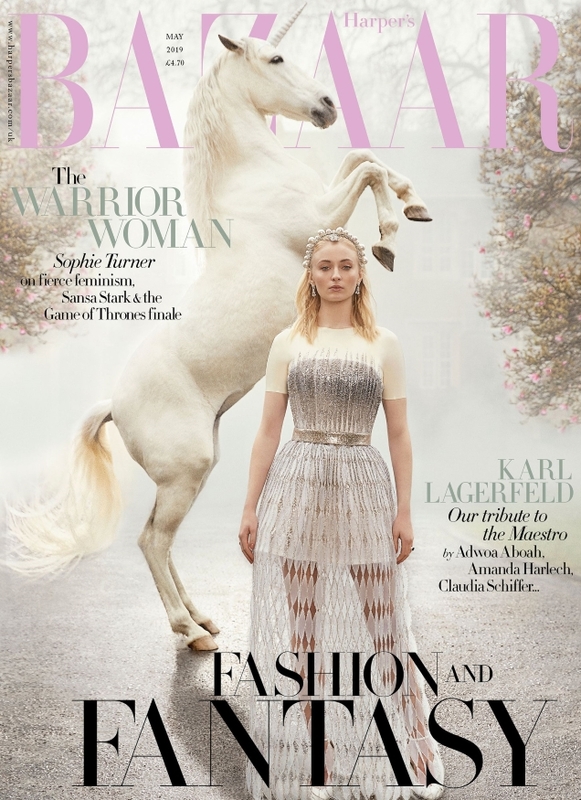 Check out what else the issue has to offer (like a beautifully curated Karl Lagerfeld tribute) and join the conversation here.